← Bazaar Presents at Kirk Avenue Musical Hall & more!!! We apologize for the lengthy absence but now we are back in business! We will try our best to keep you up to date as what’s going on around town and fill you in on news and updates on artists and musicians in our city! Scroll down to the bottom of this post to find out what you can look forward to in the future from Scenic Recovery & friends! First, what’s going on this Memorial Day weekend! 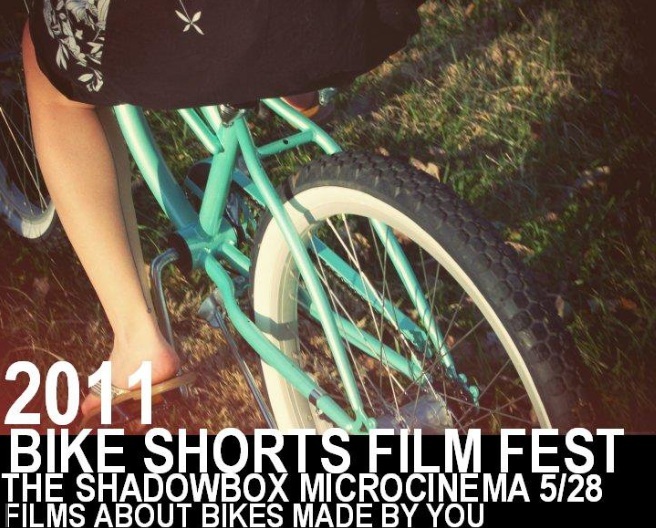 This Saturday (5/28) the community’s own microcinema presents a shorts film festival centered around bikes. The Shadowbox is partnering with Ride Solutions to bring you this hour and a half of locally made bike-themed short films. The audiences favorite film wins a $100 cash prize! Although the deadline to submit your own film has passed you should still make it a point to head to the Shadowbox and see something you don’t get to experience often! Viva local film! Starting at 8pm! 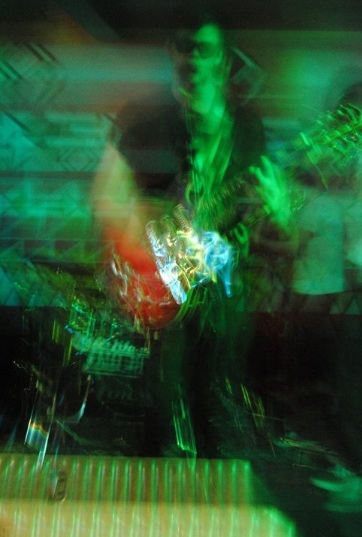 Also on Saturday (5/28) Bazaar Consignments presents the Bastards of Fate with Kid’s Garden and Deral Fenderson. The Bastards will be closing while Blacksburg’s Deral Fenderson opens. Harrisonburg’s Kid’s Garden will be splitting their set with Mirror Kisses, both bands featuring and led by George Clanton. Starting at 9pm and only costing $5 this show is worth coming out to! Maybe you can make it to both the Shadowbox and the Bazaar in one night… looks promising! 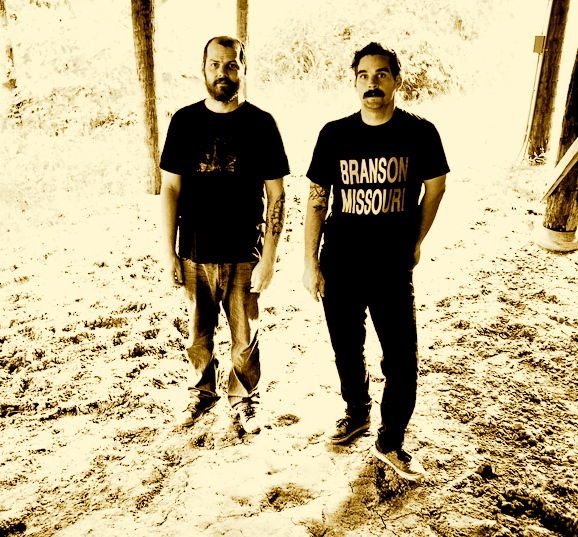 On Tuesday (5/31) Grace Covenant Church will play host to Georgia duo Listener. Also on the bill for the evening will be Life In A Foxhole, Secret Ninja Death Squad and John Pence. The doors open at 6:30pm with the show starting at 7pm. There’s a $5 suggested donation but if you can’t afford it you are encouraged to come anyway and just have a good time! In the final bit of our post Scenic Recovery is pleased to announce our partnership with soon to come print zine Local Heroes! Local Heroes will be a lot like Scenic Recovery featuring show/ events listings, featurettes, reviews and more… but in print form!!! It will be available for free around town, look for it in early Fall! Have a great Memorial Day weekend! This entry was posted in Cinema, Music and tagged Bike Short Film Fest, Deral Fenderson, Grace Covenant Church, John Pence, Kid's Garden, Life In A Foxhole, Listener, Mirror Kisses, Secret Ninja Death Squad, The Bastards of Fate, The Bazaar, The Shadowbox. Bookmark the permalink.